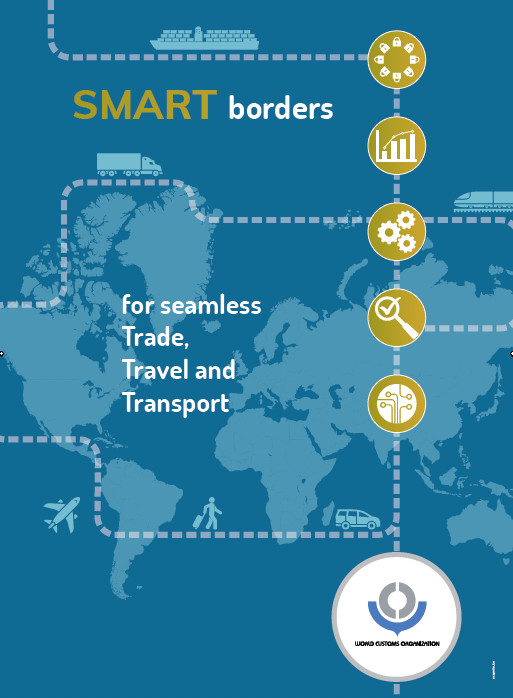 WCO’s “Guidelines”on Customs-Tax Cooperation « What Happened to the Portcullis? The “Guidelines for strengthening cooperation and exchange of information between Customs and Tax authorities at the national level” have been formulated with the support of WCO Members and development partners, especially the Organisation for Economic Co-operation and Development (OECD) and the International Chamber of Commerce (ICC). The Guidelines aim to provide reference guidance to Customs and Tax authorities who wish to go further in their cooperation and develop operational models which enable agencies to work together to their mutual benefit.